I will be taking a short break from posting on this site for a few days. My mother died suddenly over the weekend. I ask for prayers for her (Eileen) and for all of those who are bereaved. Ar dheis Dé go raibh a h-anam dílis (May her loyal soul be at the right hand of God). 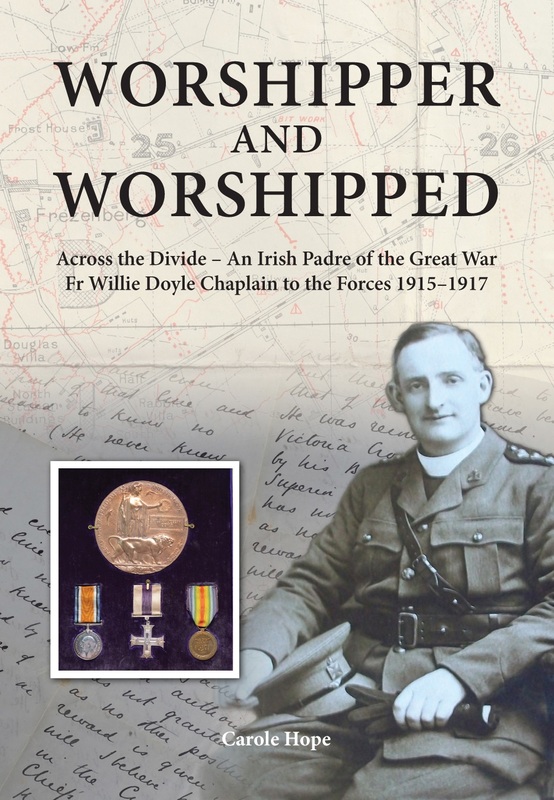 COMMENT: Fr Doyle’s nocturnal prayer 101 years ago is a classic example of his asceticism. 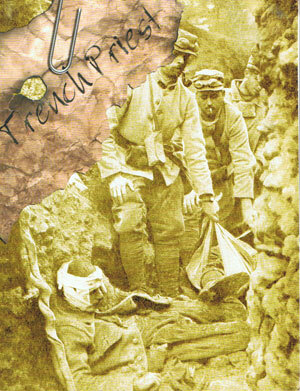 He did not find it easy or pleasant, but he strongly felt that God was calling him to such acts of penance. 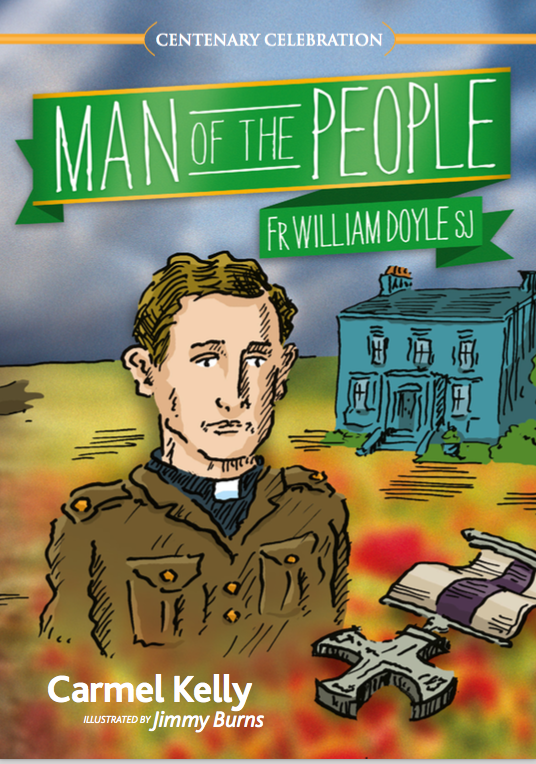 We are not called to copy Fr Doyle’s penances, but neither do we have the right to stand in judgement over them, adopting a critical or superior attitude to one who was called by this special path. 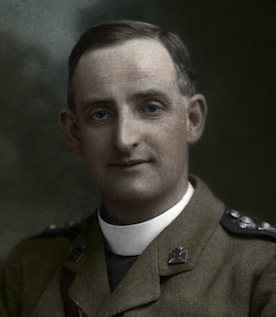 While Fr Doyle’s call was unique, there is still one thing we can all learn from today’s quote: we are capable of many hard things, perhaps even more than we imagine, with the help of prayer. Today’s quote is also of relevance for our American readers, for on this day 43 years ago the Supreme Court of the United States legalised abortion on demand. 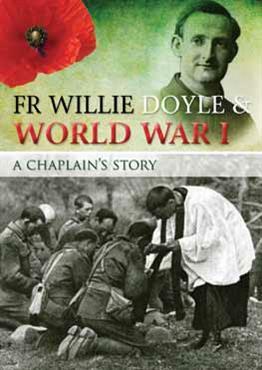 As far as we aware, Fr Doyle never commented on the issue of abortion. 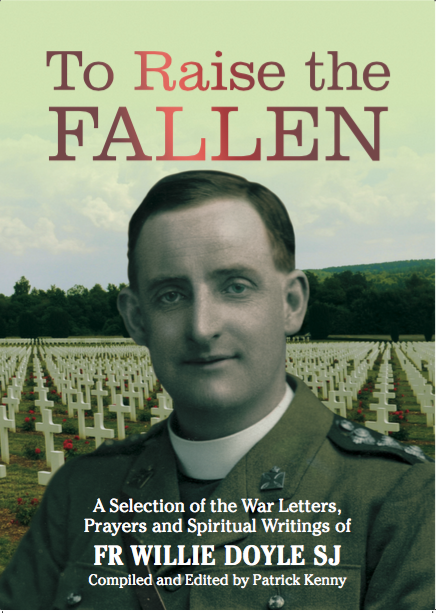 Fr Doyle was distraught at the loss of life he saw in World War I; he would surely have been astounded at the even greater number of lives lost through abortion. 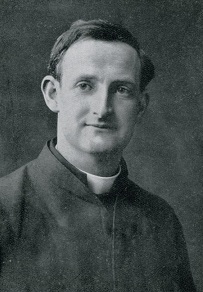 Knowing the character of Fr Doyle, he would probably have responded with two very complementary approaches – a profound compassion and care for those women who have had an abortion or are tempted to have an abortion, and with great energy and effectiveness in the educational, legal and political battle to protect life. For far too many unborn babies, their life is indeed too short, and there can be no truce with those who wish to promote the destruction of unborn life. Abortion is an issue that excites the emotions. This is as it should be, and it is an understandable reaction. However, too often pro-life advocates let their emotions negatively impact on the effectiveness of their work. The secret of effective communication is to meet the audience where they are at. In fact, St Ignatius Loyola told the first missionaries that he sent to Ireland – Fr Salmeron and Fr Broet – to go in the door of the Irish, but bring them out the door of the Jesuits. We must speak to people in a calm and measured way, showing the clear scientific evidence of the humanity of the unborn and the evidence that abortion can also be damaging to women. And we must remember that support for unborn life is a human rights issue, not a specifically Catholic or religious issue. We must do all of this with genuine heartfelt compassion for those who face unwanted pregnancies and for those who have had abortions, while never selling out on our principles that life is to be protected at all costs and that abortion is a gross abuse of human rights. So, today we pray for peace and forgiveness for those who have had abortions; for help for those who are facing an unwanted pregnancy; for fortitude and prudence for those involved in the struggle against abortion around the world and for the conversion of those within the abortion industry.